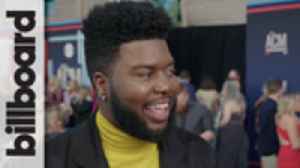 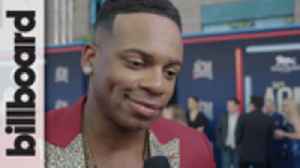 Jimmie Allen speaks with Billboard’s Annie Reuter on the red carpet at the ACM Awards, chatting about how he defines country music and how he found his place in the genre. 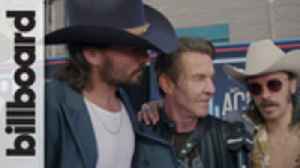 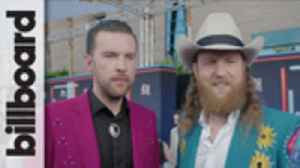 Cam speaks with Billboard’s Annie Reuter on the red carpet at the ACM Awards, chatting about the lack of females in country radio and new music. 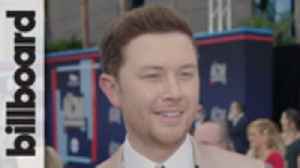 Scotty McCreery speaks with Billboard’s Annie Reuter on the red carpet at the ACM Awards, chatting about his new song "In Between" and how he balances his family life with his music career.